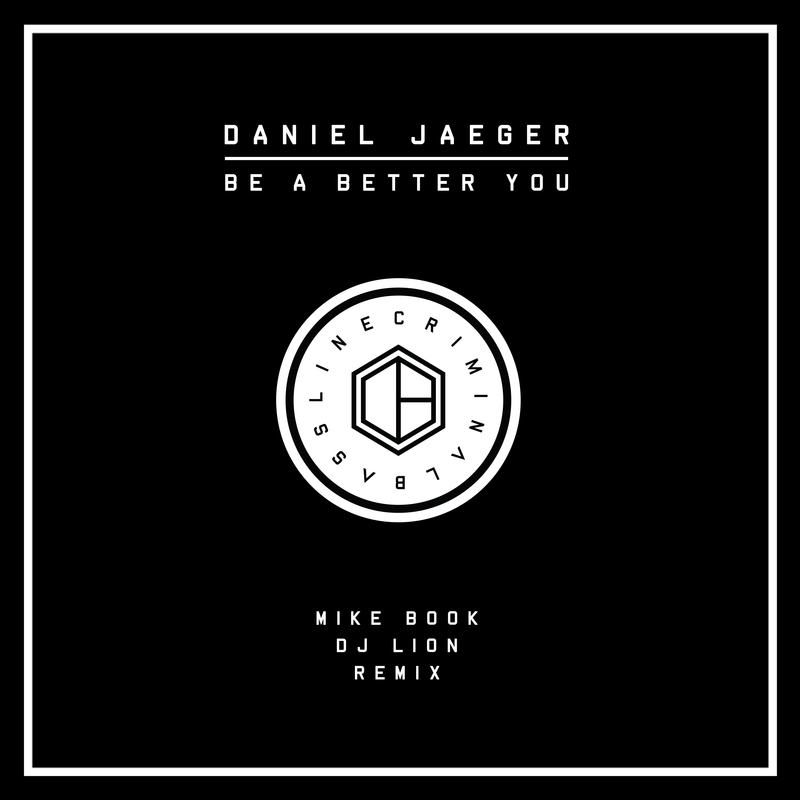 The third EP release is here! 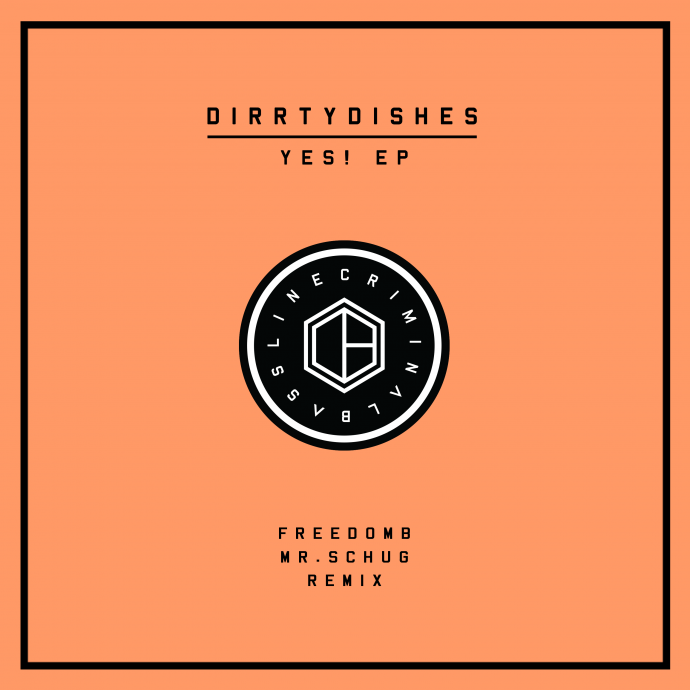 Criminal Bassline resident DirrtyDishes delivers his four track EP “YES!” including two originals alongside two remixes by FreedomB & Mr.Schug. The first track “YES!” is a typical dirty Dishes-Groove. 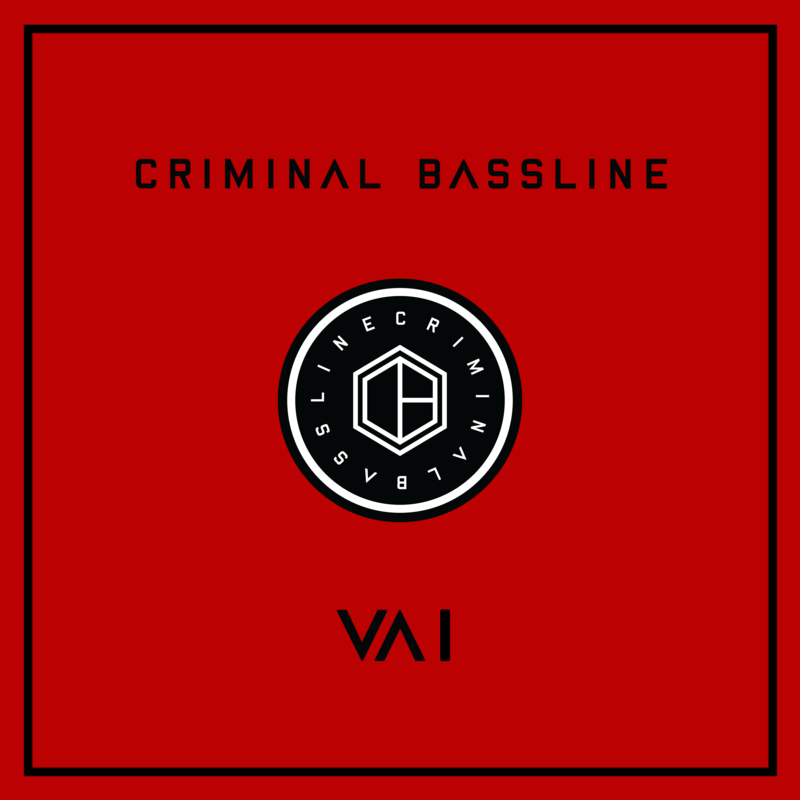 It combines well chosen percussion rhythms with a attitude spreading vocal sample and a Funk infused bouncy bass groove. The b-side “Back In Those Days” is highly recognisable for it’s very special nicely cuttet vocals and it’s “peaktime-feeling” during the break. 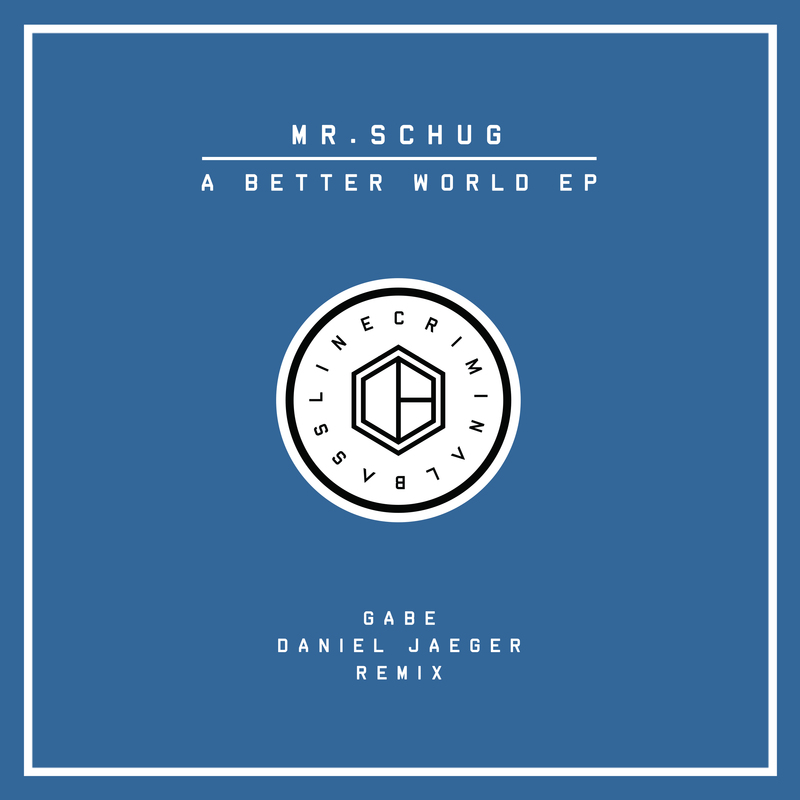 Remixes are delivered this time by Berlin based FreedomB and our resident, the dark side of BONDI: Mr.Schug. Both are high quality produced redefinitions of the originals, which sums up the EP package perfectly. 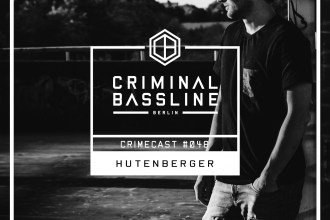 Hope you enjoy our new bassline delivery!